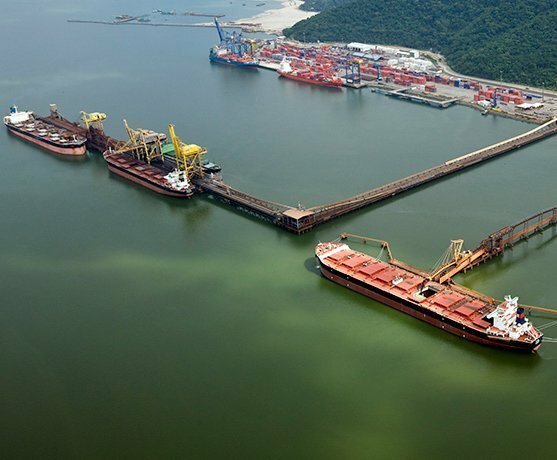 A protracted truckers strike in Brazil sees more than 60 vessels facing loading delays out of South America’s largest nation. Fighting for better pay since last month, the truckers’ action is having a detrimental effect on Brazil’s agricultural exports. The country’s agricultural minister, Blairo Maggi, told reporters yesterday that at least 60 ships are facing delays at the moment. “There are a lot of products waiting for transportation. We should be moving 450,000 tonnes of goods to ports every day, but we are not,” Maggi said at a press conference attended by Reuters. The minister added that the situation is having a negative impact on forward sales of the new Brazilian soy crop.